ROCHESTER — City Manager Blaine Cox is pleased to announce that the City of Rochester’s Christmas tree arrived downtown this week, and the annual lighting will occur at the end of the month. The tree lighting event will be held on Friday, Nov. 30 at 5:30 p.m. This year, resident Richard Rioux, of Salmon Falls Road, graciously donated the 22-foot blue spruce. Rioux planted the tree in his yard in 2000 when he purchased his home. At the time, it was only 2 feet tall. Over the last 18 years, the tree became so large that it began to block natural light from his home. Impressed with its perfect shape, Rioux figured it would be a great addition to the city’s downtown holiday display. On Tuesday, Nov. 13, the tree made its way downtown. Per tradition, Urban Tree Company sent Doug Gunnison, Josh Fuller and Tom Healey to cut down the spruce from Rioux’s yard, while SUR Construction sent their low bed trailer operated by Tim Watson to transport it. Rochester Police escorted the trailer from Rioux’s home to downtown to ensure a safe transport, and once on site, Dave Desjardin, Paul Michaud, Joseph Sanborn and Tom Martineau from the Rochester Department of Public Works got the tree in perfect position. On Monday, Nov. 19, students from the Monarch School of New England will be on hand to assist with the trimming and decorating of the tree. 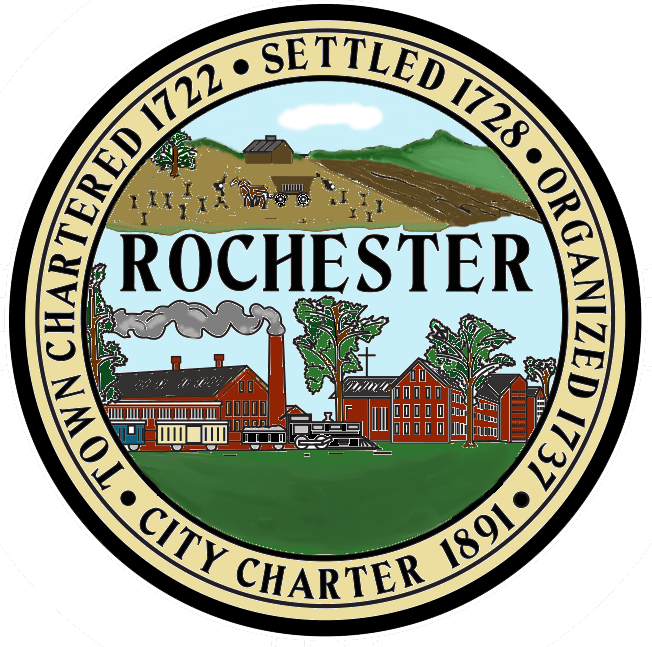 Each year, the City of Rochester and local school children work together to make homemade decorations and bows for the Christmas tree. Rochester Childcare Center, the REACH Preschool, the University of Maine team from the Rochester Middle School and the Rochester Elementary Schools created this year’s decorations. A rendering of Riverside with the proposed 40R zoning changes. (Courtesy Photo of Harriman). A rendering of Methuen Square with the proposed 40R zoning changes. (Courtesy Photo of Harriman). 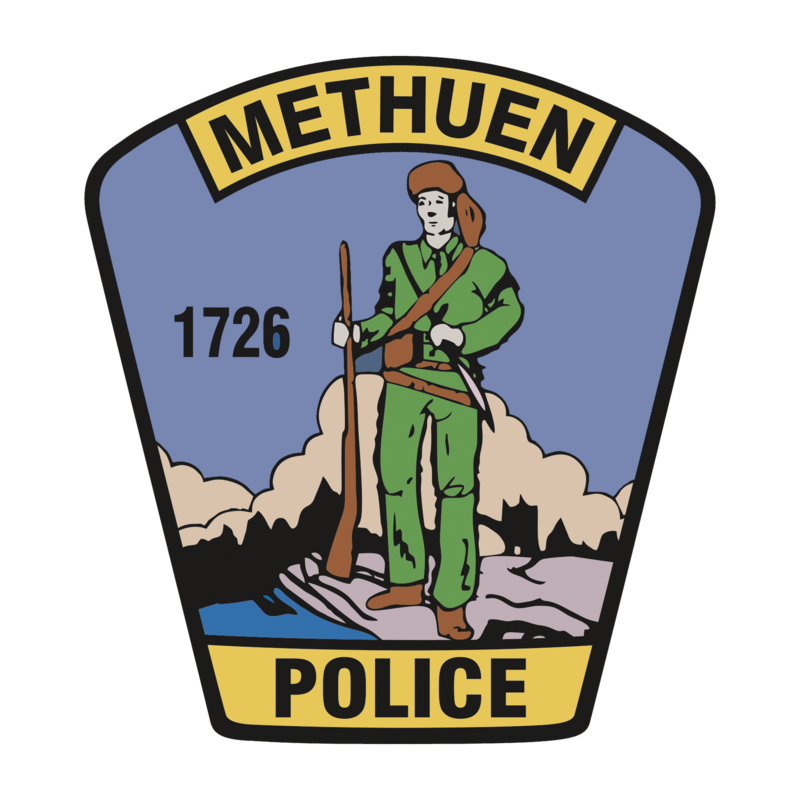 METHUEN — Mayor Stephen Zanni is pleased to announce that Methuen hosted a presentation outlining a new action plan for the city’s downtown today. Building upon the work of a Visioning Committee appointed by the Mayor in 2014, members of the Department of Economic & Community Development, along with the city’s design firm, Harriman, discussed improvements and development opportunities for Methuen with a group of elected officials, community members and downtown stakeholders during meetings at 11 a.m., 3 p.m. and 6 p.m. at City Hall. 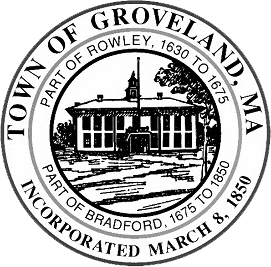 Officials proposed new zoning for the downtown and the adoption of the Smart Growth Zoning Overlay District Act (Chapter 40R). This would give the city the ability to create mixed-use buildings at existing and new locations to further encourage shopping, residential and cultural opportunities that meet 21st century needs. Chapter 40R allows communities to implement overlay districts — a modification to zoning currently in place that promotes both residential and commercial development and rewards municipalities with additional state funding opportunities after adoption. Given the downtown’s makeup of historic buildings and location near the picturesque Spicket River, along with its easy access to major highways and the amount of available municipal-owned land, Methuen is an ideal community for 40R zoning. Support and attract a set of complementary uses that will foster a full and vital downtown. Retain and reuse historic buildings so that they contribute to the character and economic success of the district. Provide access, views, amenities and places along the river as a distinguishing feature of the downtown. Reorganize streets, intersections, crosswalks and sidewalks to make the district more convenient, safe and easier to navigate. Create an eminently walkable downtown that is interesting and pleasant for pedestrians. Future projects will include the construction of the Methuen Rail Trail this year and funding for streetscape and lighting improvements throughout the downtown. The city also identified potential development sites throughout the proposed district, including new construction of mixed-use development projects in Methuen Square, Five Corners (intersection of Lowell, Osgood, Pelham and Railroad streets and the Central Fire Station), Four Corners (intersection of Lowell, High and Hampshire streets) and along the Spicket River. Up to 80,000 square feet of retail/commercial space (60,000 in new construction and 20,000 in renovated historic buildings). Up to a half-mile of new Riverfront walks. Up to a quarter mile of the Methuen Rail Trail within the downtown area (over a mile within the city boundaries).